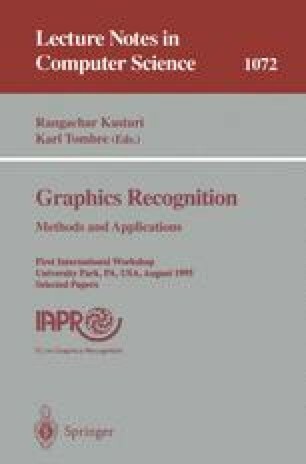 This paper addresses the problem of locating and recognizing graphic items in document images. The proposed approach allows us to recognize such items also in the presence of high noise, scaling, and rotation. This is accomplished by a hybrid model which performs graphic item location by morphological operations and connected component analysis, and item recognition by a proper connectionist model. Some very promising experimental results are reported to support the proposed algorithms.